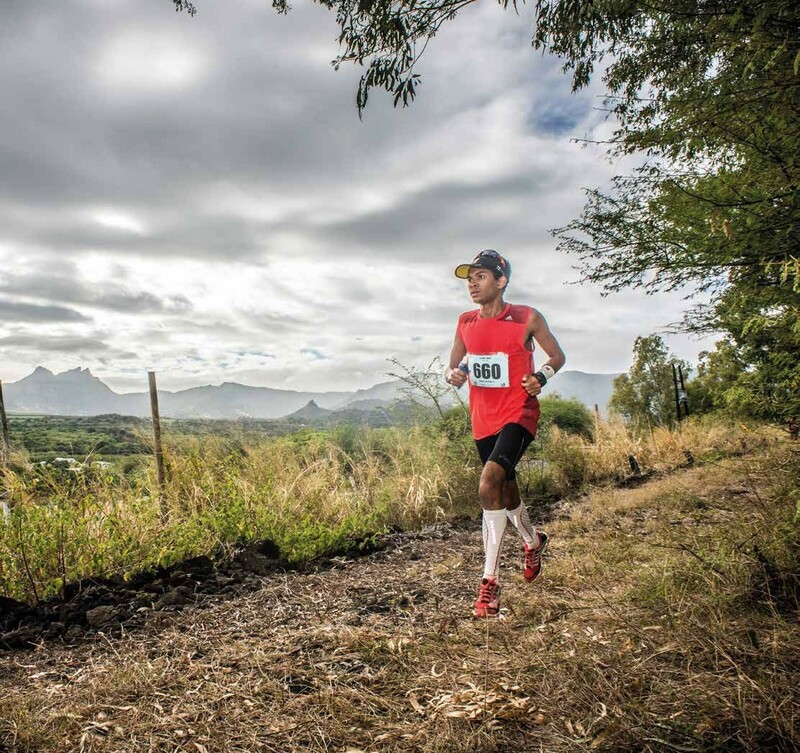 It’s not every day that an email pops into your inbox inviting you to do a trail race in Mauritius. After thinking it over for all of 10 seconds, I nobly accepted. After all, how hard could 25K on the trails of this island paradise be? Well, as it turned out, harder than I could ever have expected. The race in question was the Dodo Trail. Offering four challenging distances, the race is fast gathering a reputation among elite and not-so-experienced trail runners as one to tick off the bucket list. According to the Portuguese dictionary, the word ‘dodo’ is derived from ‘doido’ meaning ‘fool’ or ‘crazy’. Of course, it was only after the race that I actually found this out. 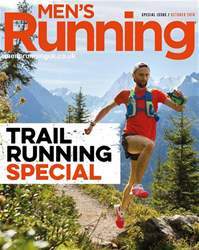 One of the unwritten rules of trail running is always know your course – that way, you can prepare for the unexpected. Unfortunately (and I only have myself to blame), my preparation was limited, both in terms of training and reconnaissance – a mistake I’m unlikely to make again. How thoroughly dodo-ish of me!